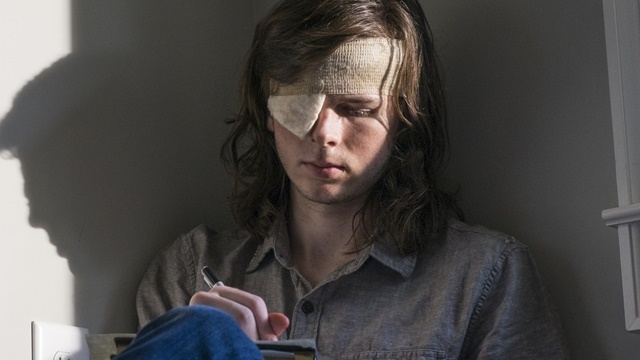 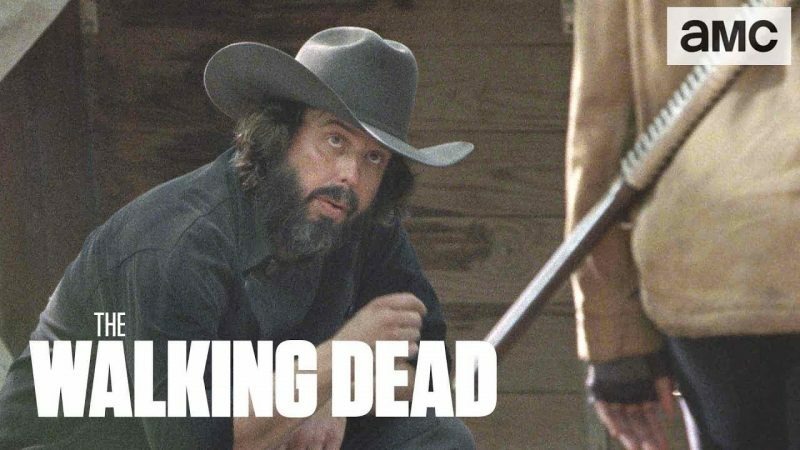 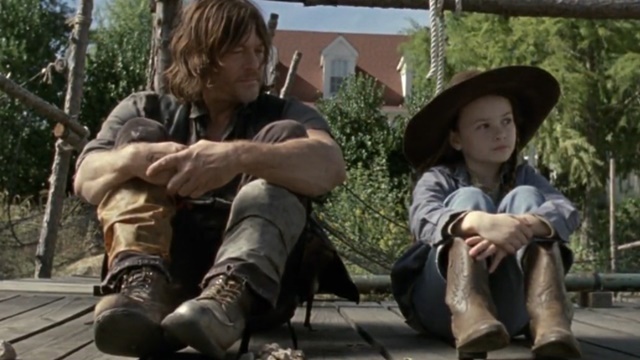 Transferring Carl Grimes characteristics onto multiple characters robs the Whisperers’ storyline of many of its most emotionally resonant moments. 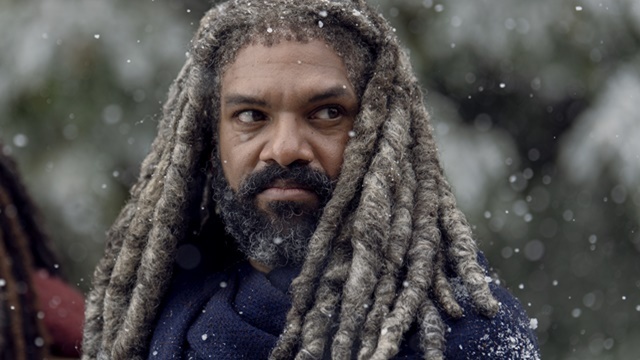 The ninth season of AMC’s The Walking Dead delivered tearful goodbyes and blood-draining introductions in its own unique fashion. 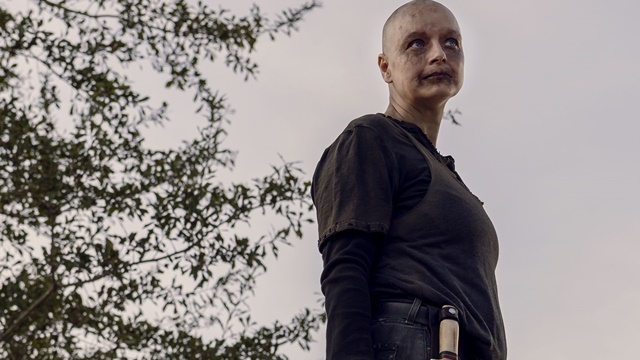 Despite departing the show, actress Lauren Cohan thinks that her Maggie Greene still has a lot to give to The Walking Dead. 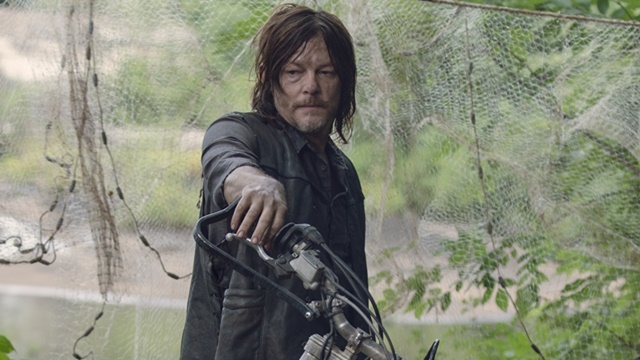 As long as Norman Reedus has anything to say about it, Daryl Dixon’s zombie-hunting days are far from over. 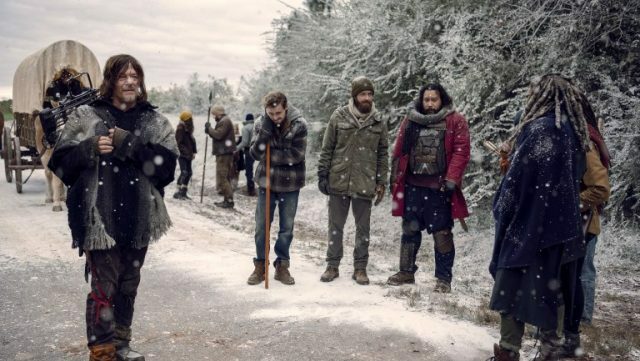 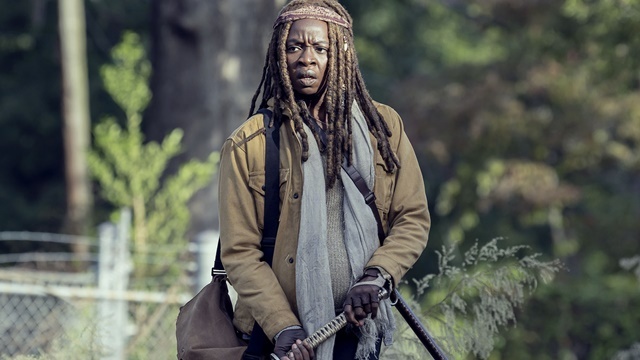 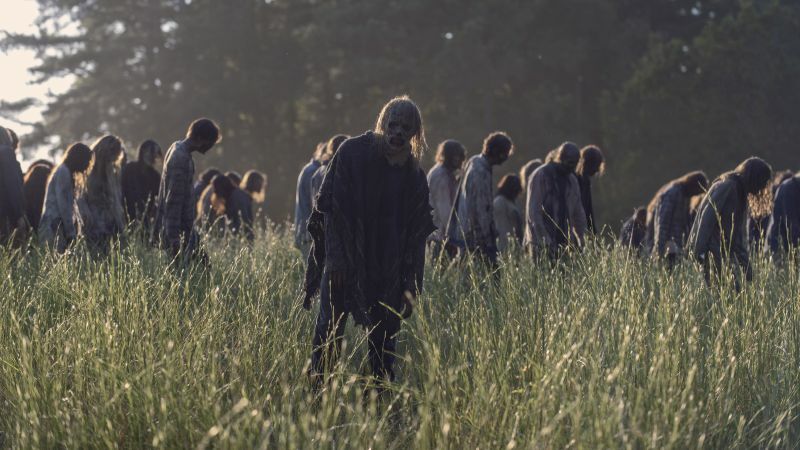 The survivors face a harsh winter and personal guilt as The Walking Dead’s 9th season finally reaches its grim conclusion..
Executive producer Denise Huth explains why the events of last Sunday’s episode of The Walking Dead were slightly different from the comics. 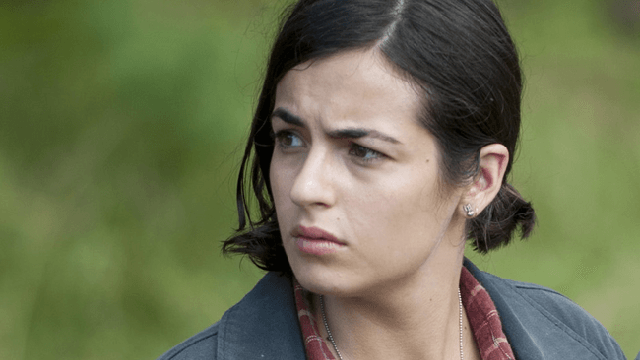 Alanna Masterson opens up about her character Tara Chambler’s sudden departure in the latest episode of AMC’s The Walking Dead. 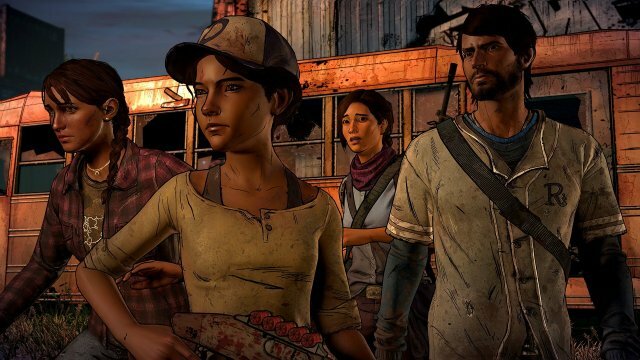 The communities come together for the first time in years to solidify and celebrate their union as the Alpha and the “next evolution” plot retaliation. 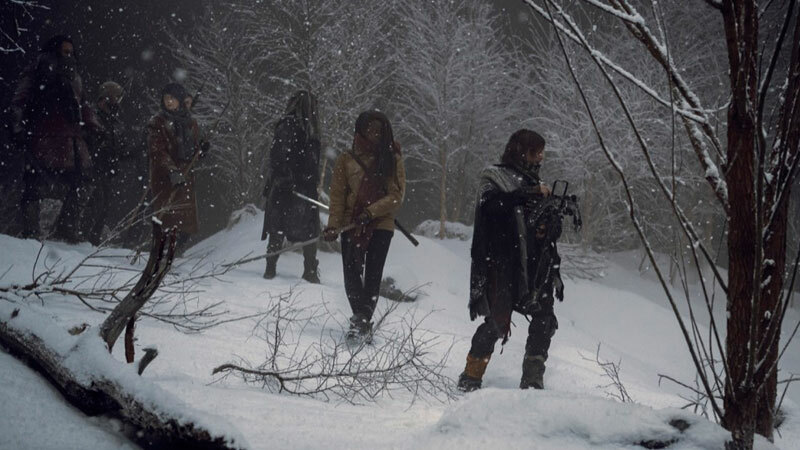 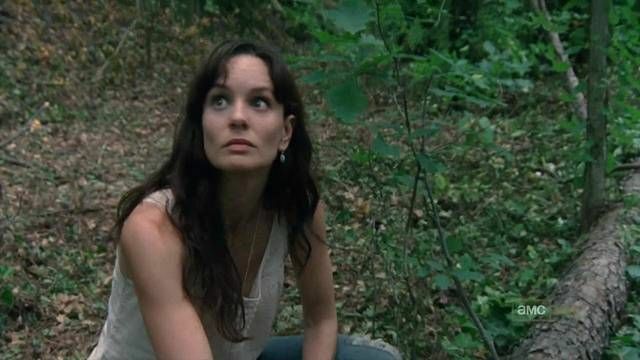 The genesis of Michonne’s isolationist philosophy is finally revealed as Daryl’s return and Judith’s fresh perspective begin to break down that metaphysical wall. 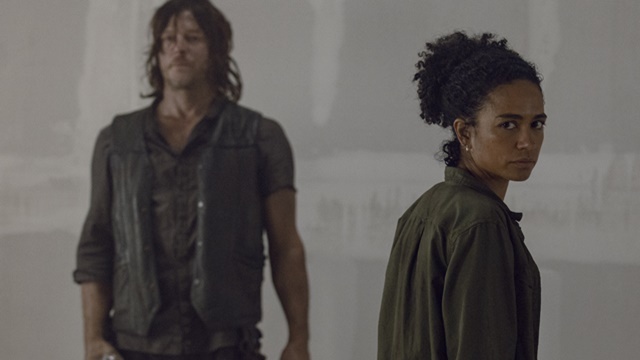 Daryl and Beta go head-to-head while Ezekiel and Carol flex their diplomatic muscles ahead of their upcoming trade fair. 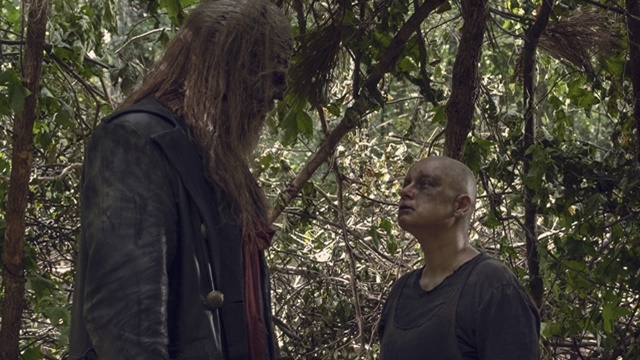 Michonne’s return reopens political and personal fractures while Henry gets a proper introduction to Alpha’s Whisperers. 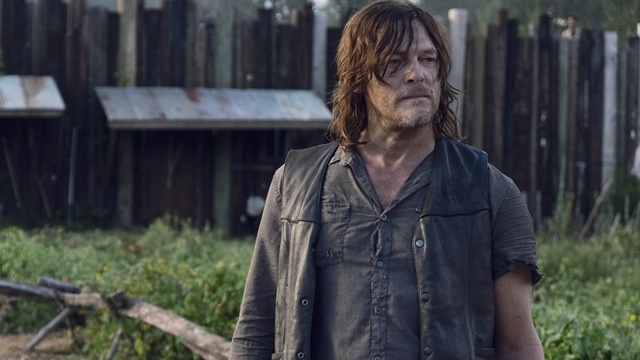 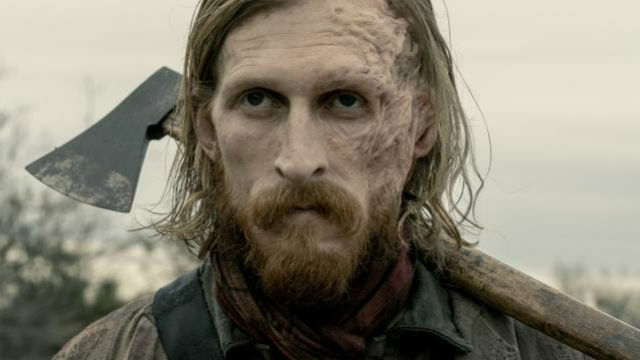 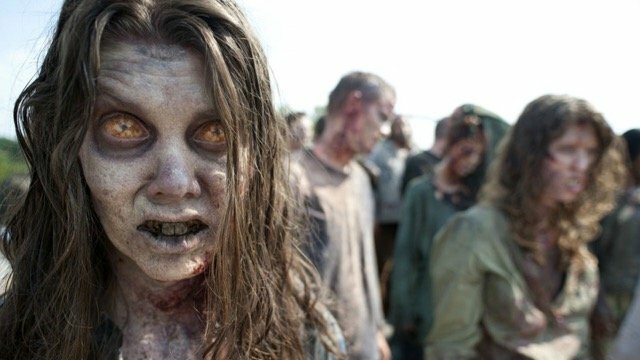 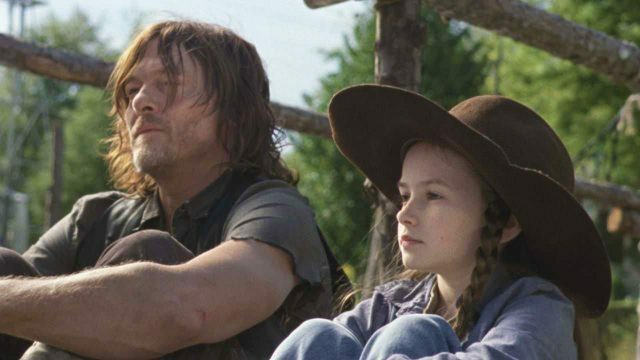 Even during a severe ratings decline, AMC is far from finished with Robert Kirkman’s The Walking Dead, and a third series may be on the way.